Let Casino Papa be your guide to the biggest and best bonuses available! With our expert insights and 100% independent advice, you'll find it much easier to stack the odds in your favour! For so many online gamers, bonuses are one of the biggest and most important factors when deciding which casinos to sign up with. The only problem being that as you may be fully aware by now, not all casino bonuses are all they're cracked up to be. Quite to the contrary in fact, hundreds of the deals you come across every day are nothing more than marketing stunts – the kinds of gimmicks designed to rope you in, without actually having to hand you anything worthwhile at all. While it's a legal requirement for every online casino in operation to fully disclose its policies and terms when it comes to bonuses…well, let's just say some of them do a great job hiding what's really going on. Which is precisely why Casino Papa went into business in the first place – to find out exactly what's going on and share it with the world! We spend a huge chunk of our time scouring the web to find out which casinos are offering what kinds of special deals, discounts and promotional offers from one day to the next. And when we come across a deal that's interesting, generous or borderline impossible to believe, we dig as deep as possible to find out the truth. The single most important lesson we've learned over the years when it comes to casino bonuses is to let common sense be our guide. Or in other words, when you come across a casino that claims to be offering thousands of pounds free of charge and with no strings attached, you'd better believe there are going to be some serious strings attached! By contrast, when a deal is considerably more on the modest and realistic side, there's a good chance you could be looking at the genuine article. It's not until you've spent as much time around online casinos as we have that you find yourself able to sniff out promising promotions and dodgy deals from a mile away. Which is why it's the kind of skill (if we do say so ourselves) that is quite rare and privileged to say the least. Lucky for you, Casino Papa exists for the sole purpose of sharing these enormously valuable insights with anyone willing to take the time to read them. And if you intend to make the right decisions, we highly suggest you do indeed read them! 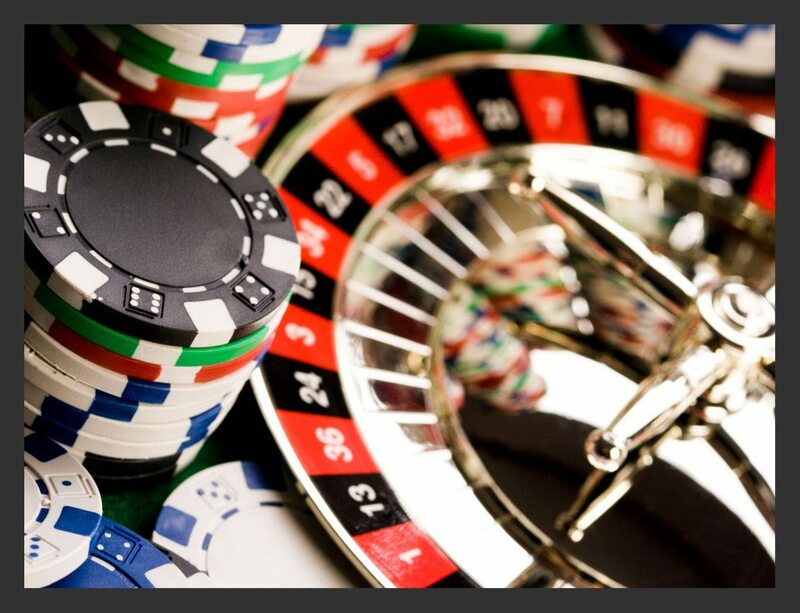 Here at Casino Papa, we actively encourage anyone on the lookout for a fantastic online casino to look into a whole bunch of options, before deciding which one to sign up with. And that of course counts double if you intend to pay any amount of cash into your account – getting it back out again isn't always as easy as it seems. So we invite you to read through our bonus guides and learning resources – feel free to get in touch if you have any questions or concerns.